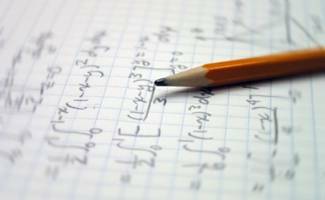 We offer individual tutoring in Math and Science courses for $25/hour. We offer tutoring for: MATH 112, MATH 115A and B, BIO 181 and 182, CHEM 151 and 152, ACCT 210, Astronomy, The Math Placement Exam, as well as Calculus, Pre-Calculus, Pre-Algebra, and many more. If you need a tutor for a class and don't see it on the list, just give us a call to ask! We are located in the Main Gate Square on the corner of Park and University upstaris on the Deck. If you'd like to make an appointment or have any questions just give us a call at 520 572 4652. We're here to help! Just Click Below To Purchase Tutoring!